POLIFILM produces various types of film for the construction industry to be used in various fields. 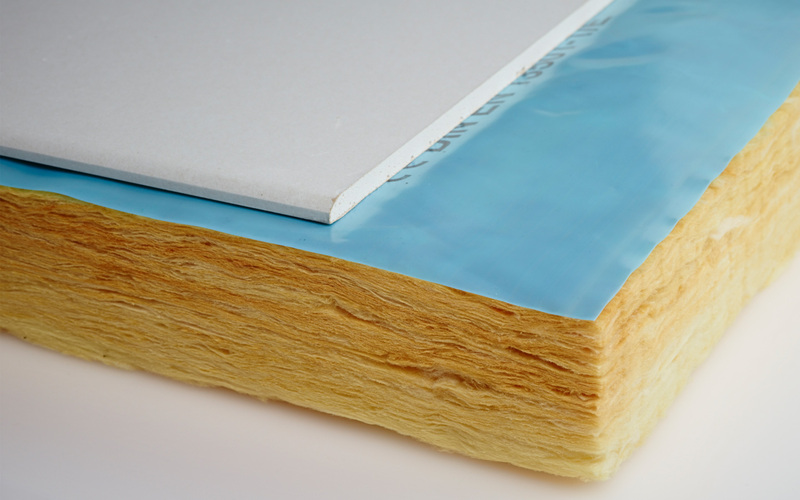 The spectrum ranges from regenerated films for construction sites to high-quality films for roof substructure, for reliable insulation and a high standard of housing quality. POLIFILM provides solutions for every field of application, whether mono films, coextruded multi-layer films or films based on complex individualised formulas. POLIFILM films have an outstanding reputation and it is not for nothing that they have been used in roofing for over 40 years, as an example. POLIFILM construction films are characterised by a long lifespan in many windproofing systems. They are very easy to process and very strong. Their adhesive properties are also excellent with all common types of tape. Thanks to their refined formulas and designs, POLIFILM products inspire delight during both simple transport and smooth handling at construction sites. POLIFILM vapour barrier sheets are produced in accordance with current DIN standards and fulfil all specifications laid down by the construction ordinance – and safeguarded by the strictest monitoring processes.